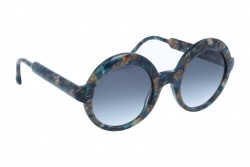 Res Rei glasses is an outstanding Italian brand that produces handcrafted products. Their glasses are very colourful and have unique designs. Besides this, every year this brand surprises with its new collections, approaching new tendencies with an innovative view. These glasses are made with high quality materials being very tough and long lasting. 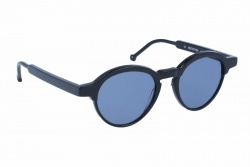 Furthermore, this brand sunglasses have lenses with the highest solar protection. 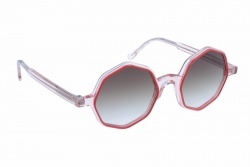 The brand is aware of the glasses presence in fashion, but always try to maintain its own style. Their glasses are long lasting. In fact, the brand wants their followers to be aware of its product quality and make them appreciate it. 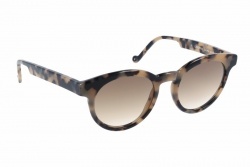 Moreover, the brand creates glasses that distinguish the people who wear them from the rest. This brand is concerned about having a production process respecting the environment. With Res Rei unique glasses lovers find ideal products with an original design. 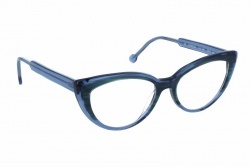 From OpticalH we offer the best price for the most attractive models from the brand.